Evergreen is a chorus of women of all ages, singing a cappella four-part harmony. With roots in the uniquely American art form of Barbershop Harmony, the Evergreen Chorus excites every listener, performing timeless classics, jazz and blues, show tunes, and contemporary songs! Visit a weekly rehearsal to see what Evergreen has to offer! See Us and Hear Us! 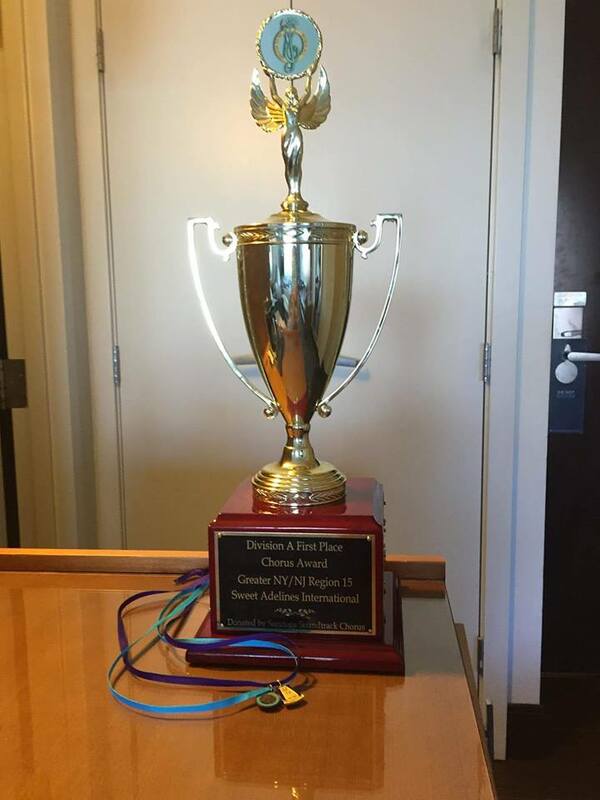 In October of 2017, the Evergreen Chorus won a third place medal at the Harmony Classic Division International Competition at the MGM Grand in Las Vegas! We are very proud of this medal! Click on the video links below to see us and hear us! Join the chorus, join the fun! Call Chris at (845) 216-7861, Carole at (845) 336-7764, Pat at (516) 449-8353, OR email Membership for more information. All over the globe, Sweet Adelines International choruses are joining together to teach the world to sing. 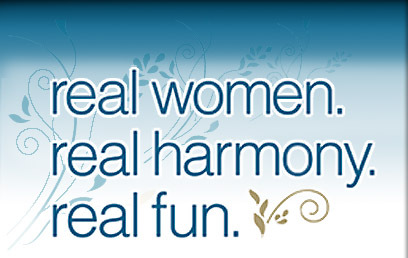 Women of all ages who enjoy singing are invited on Tuesdays. Rehearsals start with warm-ups at 7:15 PM at Crown Heights Clubhouse, 34 Nassau Road, Poughkeepsie, NY. Come check us out! Women are pulled in many different directions; work, home, family. They are looking for some fun to call their own. Sweet Adelines International offers educational, leadership, social, and of course, performance opportunities. We welcome women singers of all ages to come and visit us. 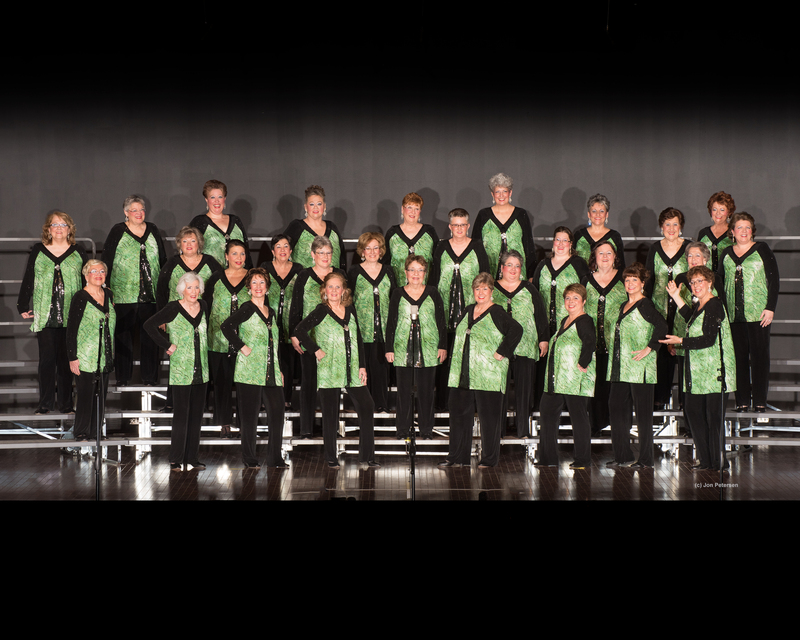 Evergreen Chorus is a non-profit educational organization and chapter of Sweet Adelines International. Always working to expand and improve our musical performing skills through weekly practice sessions, private voice instruction, choreography rehearsals, and coaching; Evergreen Chorus prides itself in encouraging women to grow and improve while having fun and learning to express themselves through the craft of a cappella singing. We invite women singers to come visit our rehearsals or coaching sessions to get a taste of what Evergreen Chorus and Sweet Adelines International are all about. Support the arts - our chorus accepts tax-deductible donations!